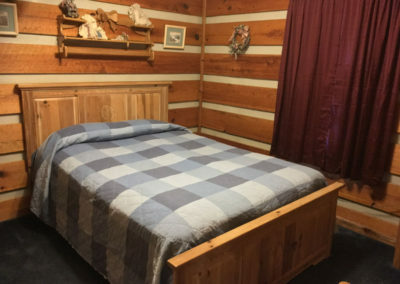 Cozy 1 Bedroom Cabin. With Convertible bed Hot Tub and Jaccuzi Tub. 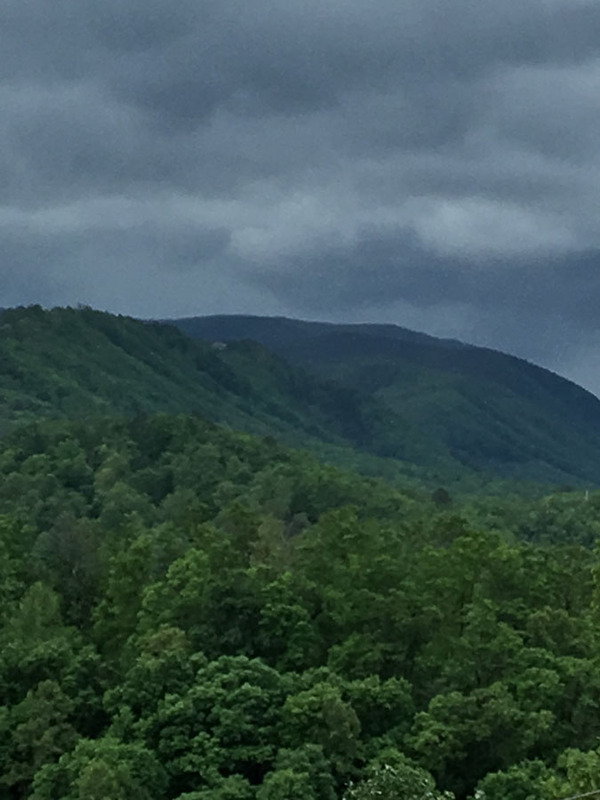 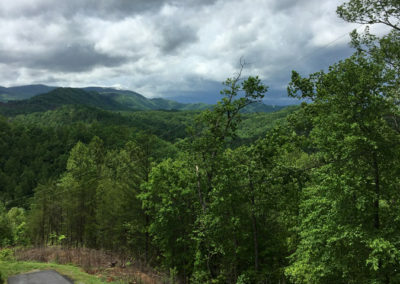 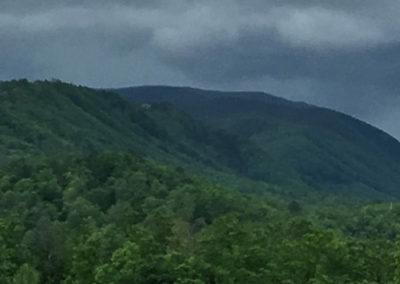 Location: Between Gatlinburg and Pigeon Forge, near Dollywood. 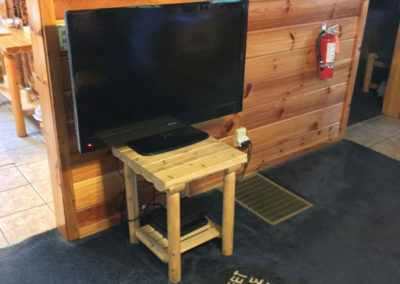 In The Honeysuckle Ridge Community. 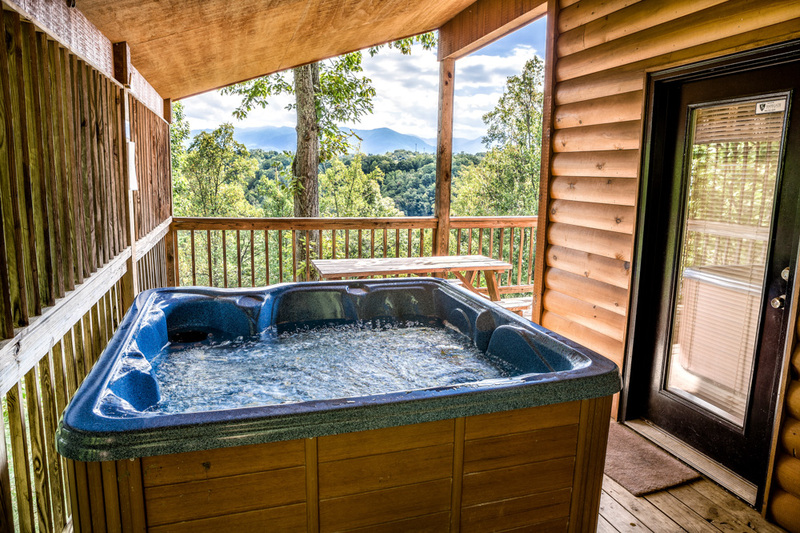 Going on a vacation to the area of Gatlinburg and Pigeon Forge is certain to lead to a memorable and amazing time. 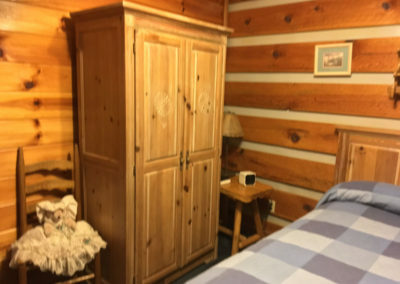 Wouldn’t it be nice to skip the whole process of finding the accomodation that is right for you and whoever you will be traveling with? 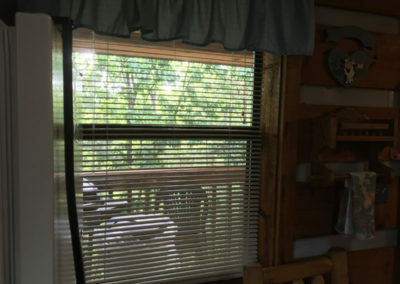 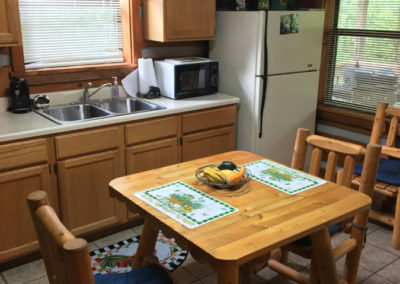 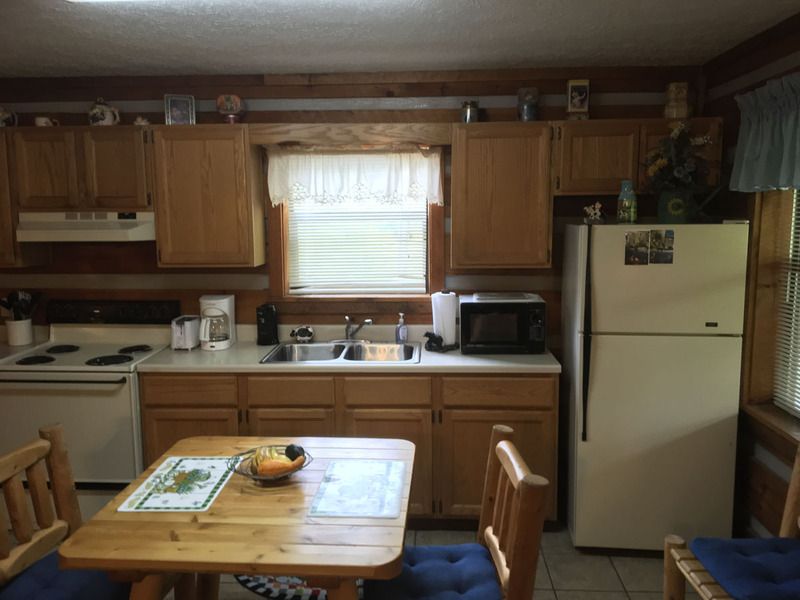 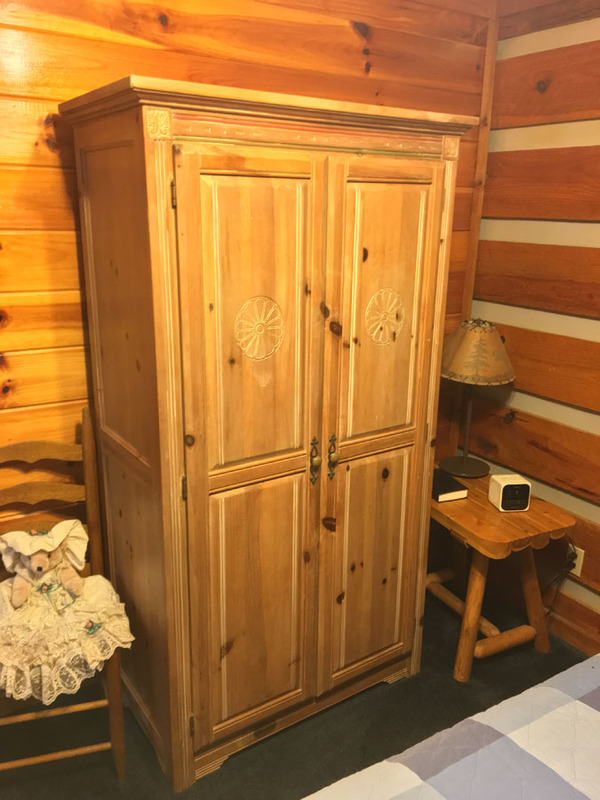 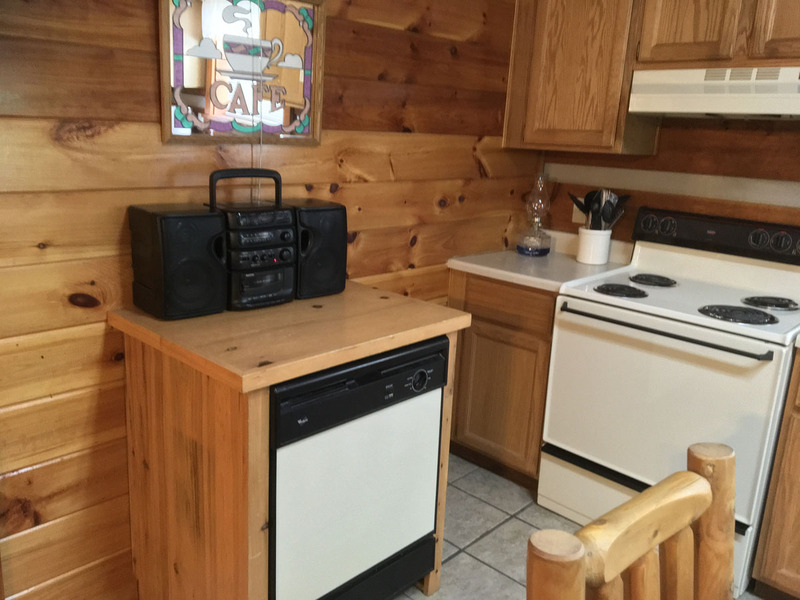 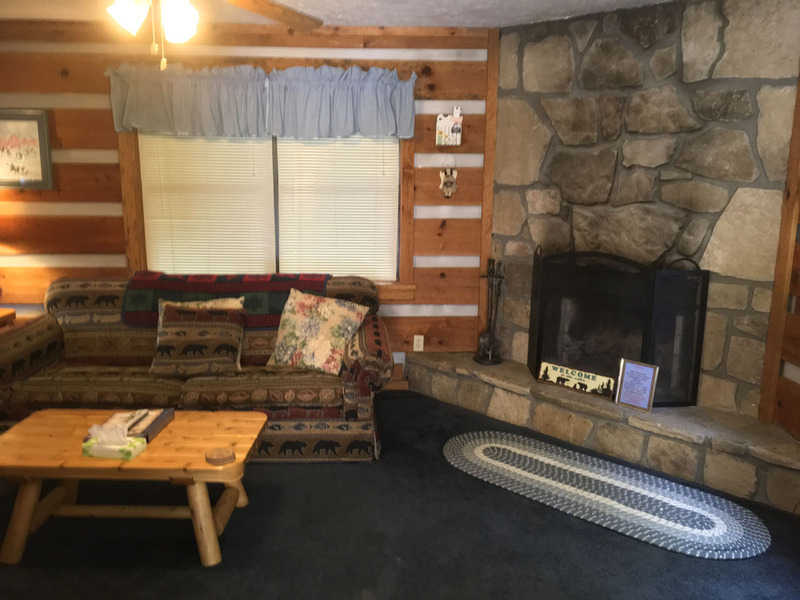 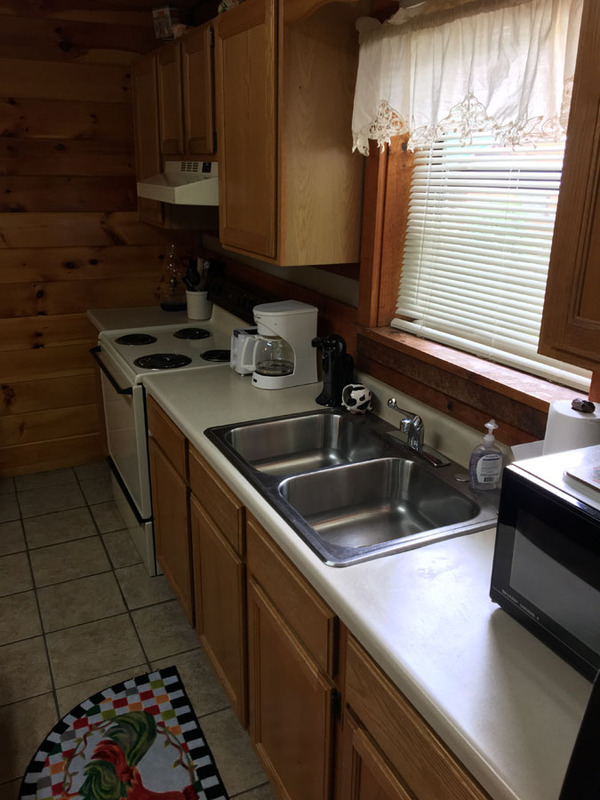 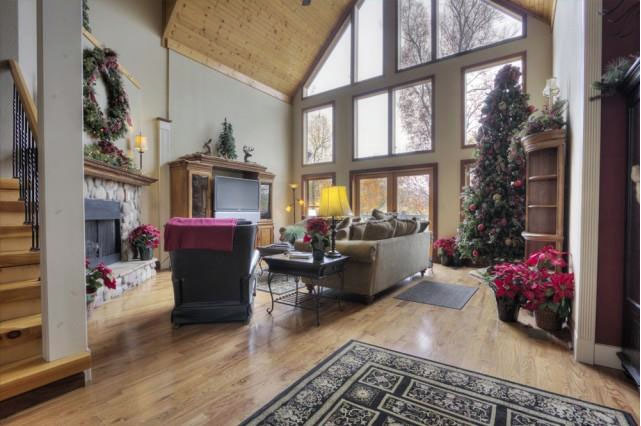 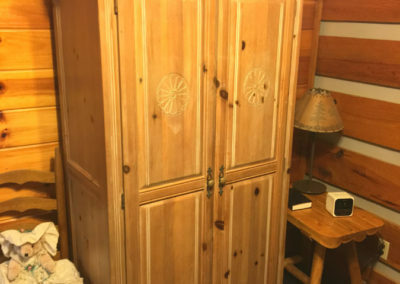 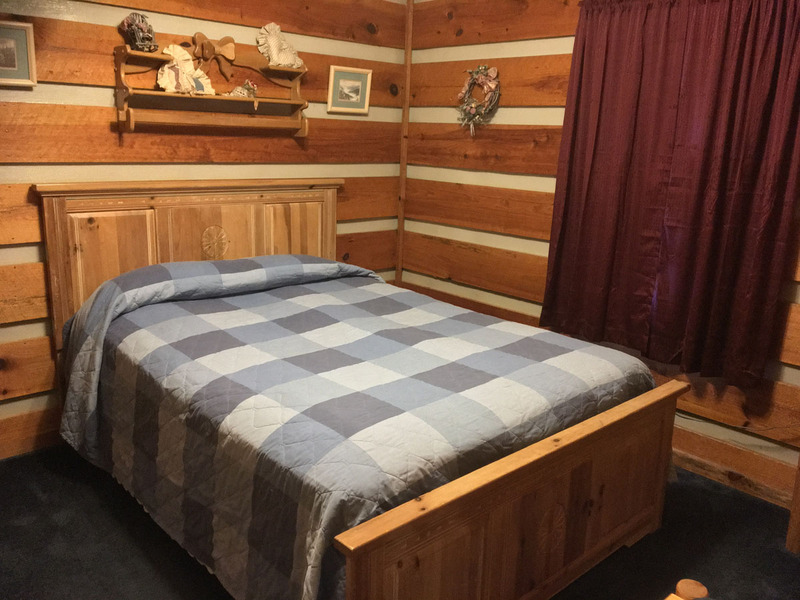 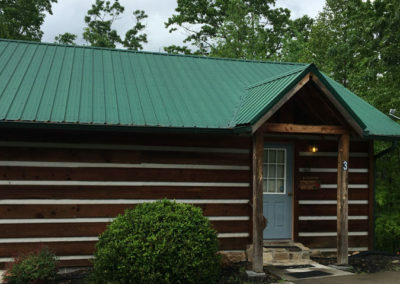 Forgo all this hassle and book a stay in Honeysuckle Ridge’s Mountain Laurel cabin. 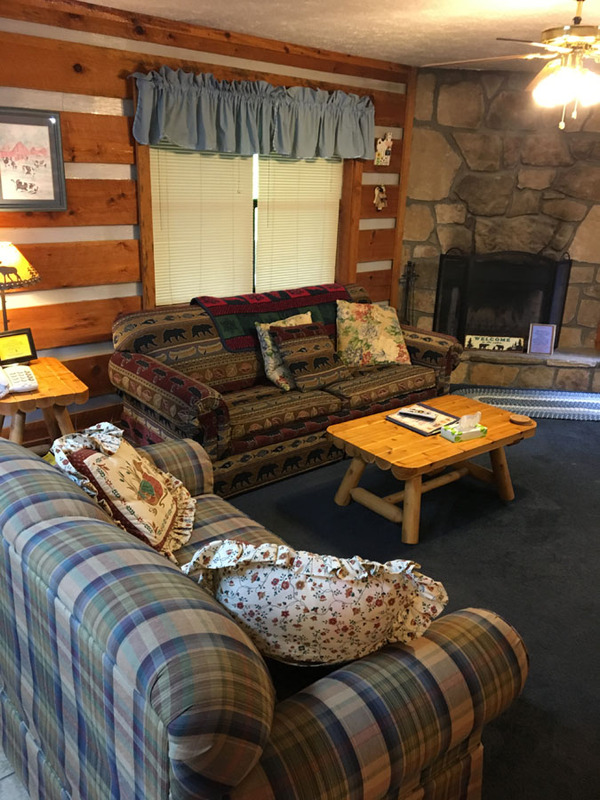 When you are on vacation, you like being able to unwind and relax completely after returning from exciting activities in the area. 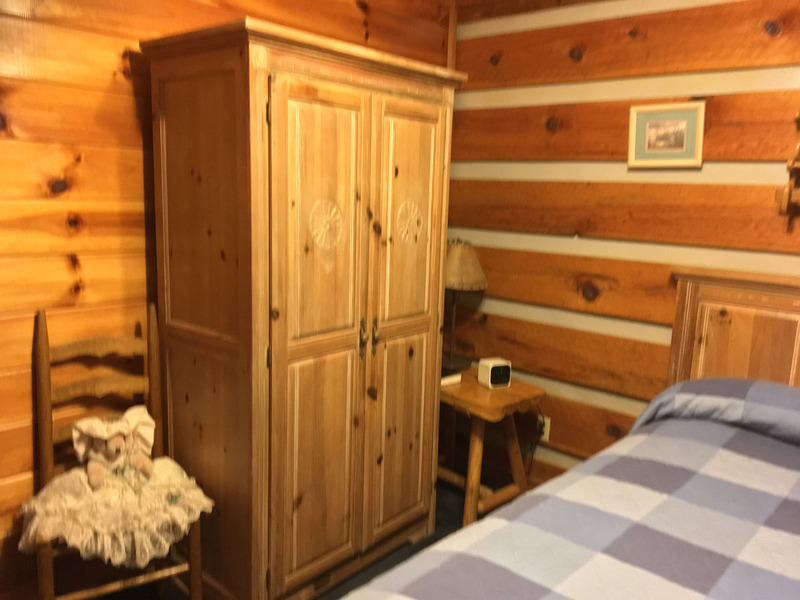 One big advantage that the Mountain Laurel cabin has over accommodation options such as hotels is that it offers total privacy. It truly feels like you have your own home away from home. 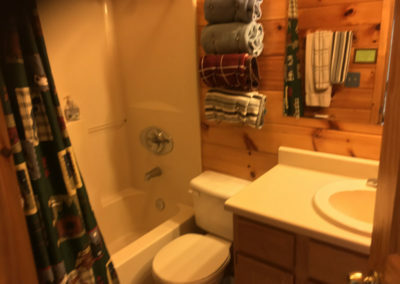 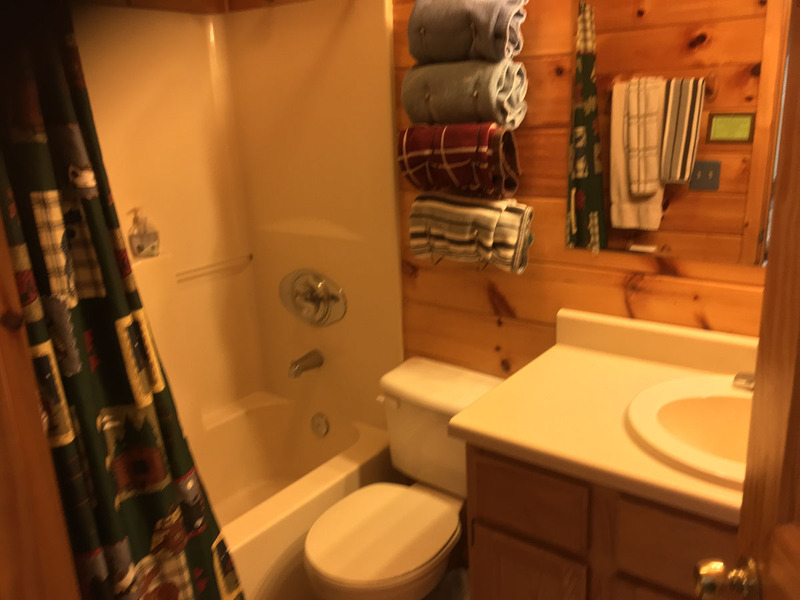 The Mountain Laurel cabin has one bedroom and one bathroom. 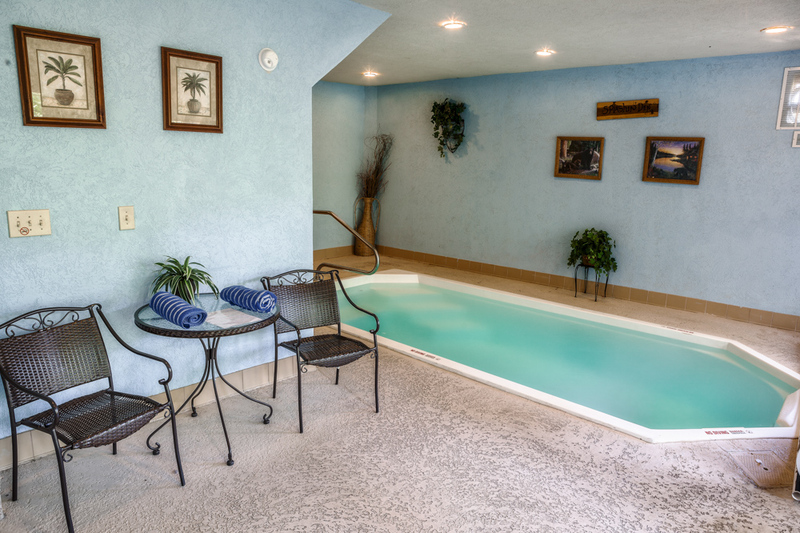 It is stocked with all the amenities you need for your comfort and convenience. 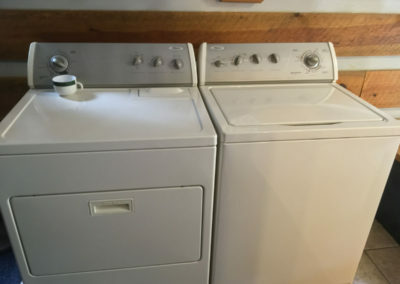 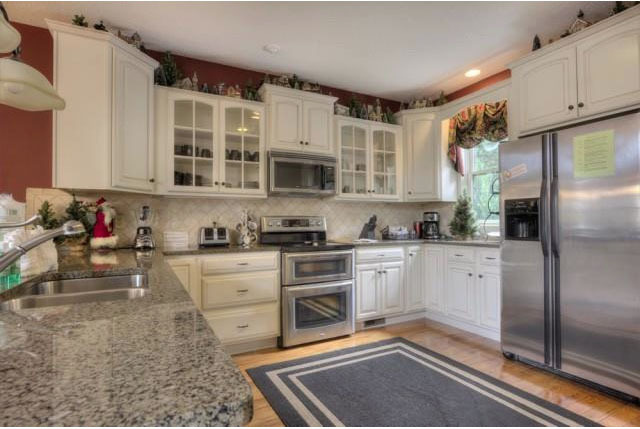 This includes a nice, spacious kitchen with a good amount of counter space, plus a dishwasher, microwave, oven, stove, and plenty of cupboards. 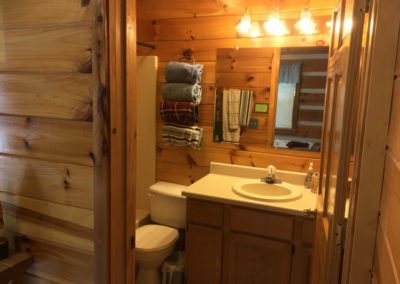 The furniture and accessories in the dining area, living area, bathroom, and bedroom have a charming, rustic theme. 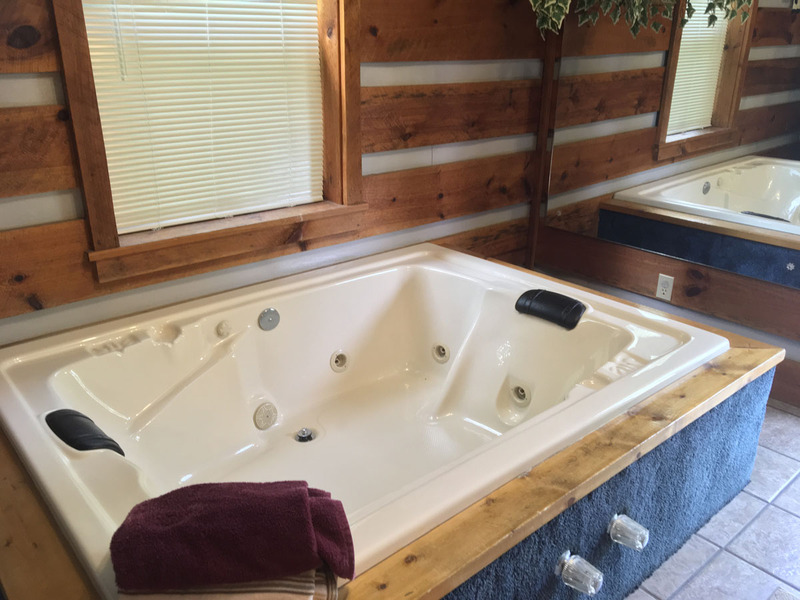 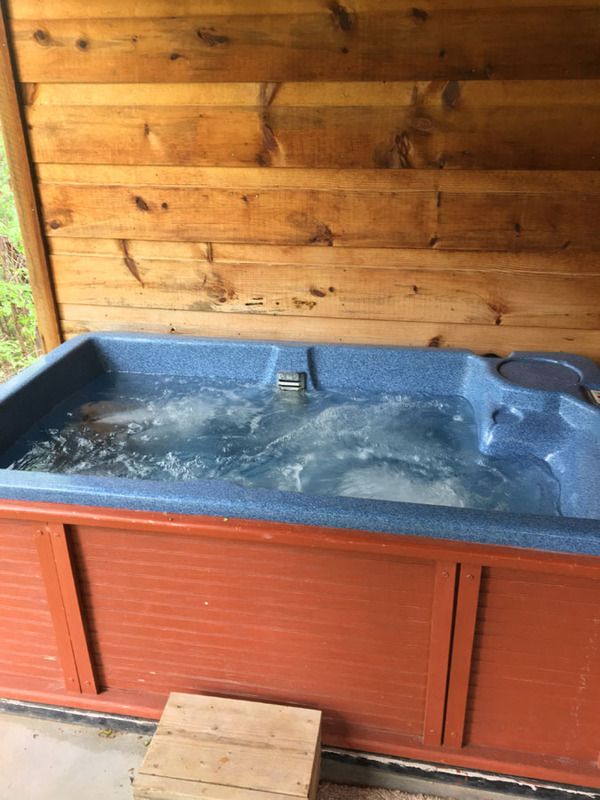 There is a spacious deck out back, with a couple of chairs and a hot tub from which you can enjoy the gorgeous mountain view. 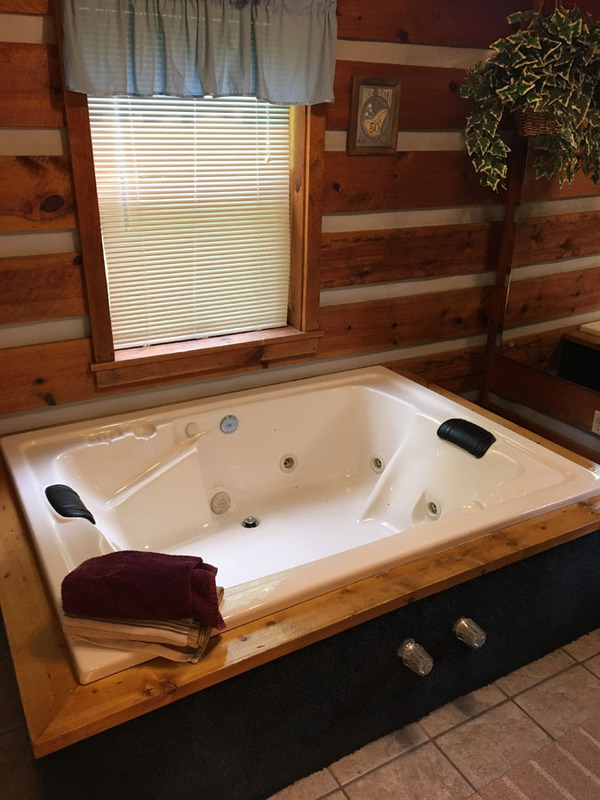 Inside, there is another jacuzzi tub. 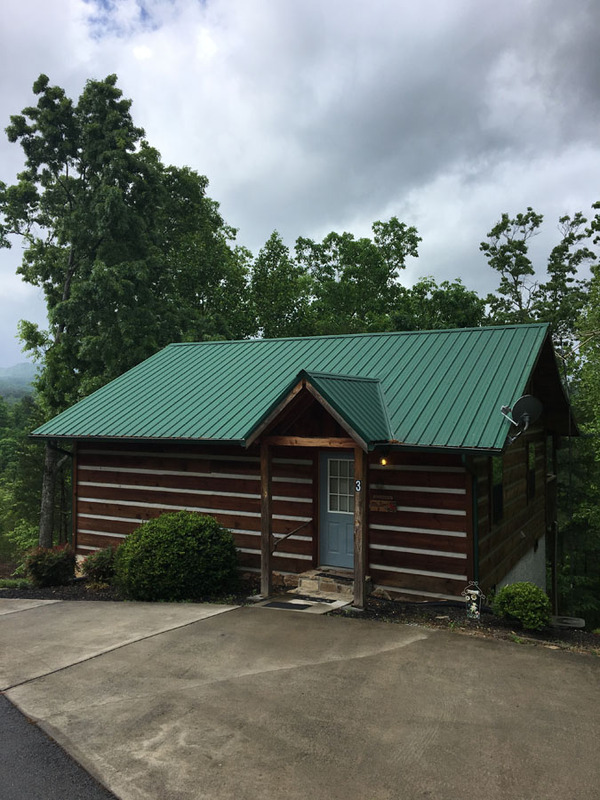 Whether you are going on a romantic getaway or honeymoon, or want to go on a small family vacation, this cabin is ideal. 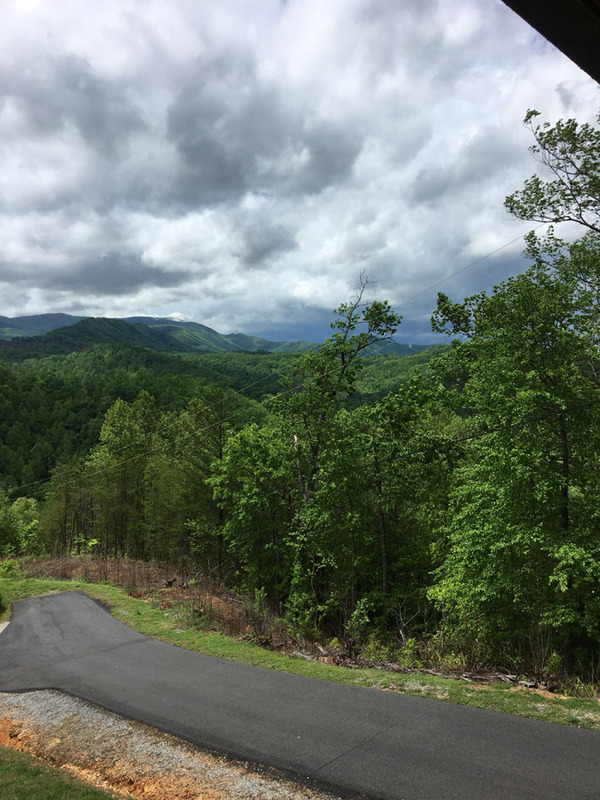 It is in close proximity to places such as Ripley’s Aquarium and Dollywood, and of course, there are endless outdoor activities that are great fun for all ages. 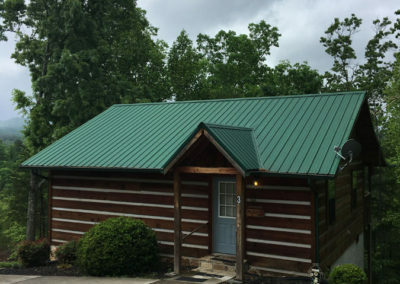 When staying at the Mountain Laurel cabin, you have a couple of payment options. 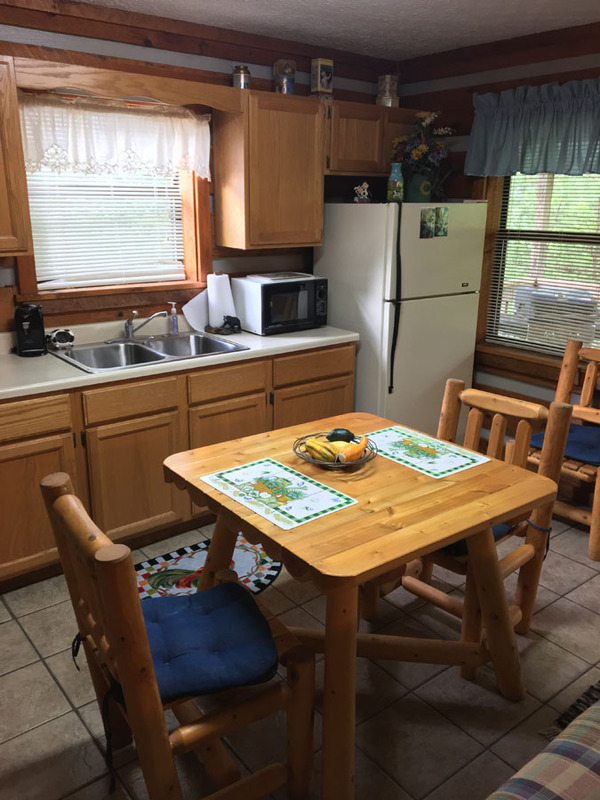 Full payment is due if you are going to stay at the cabin 30 days or less from the day you book it. 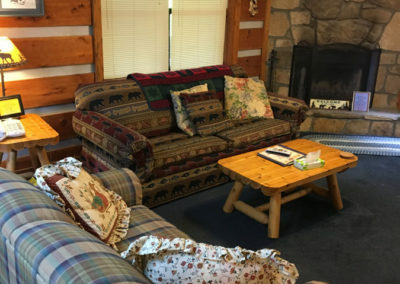 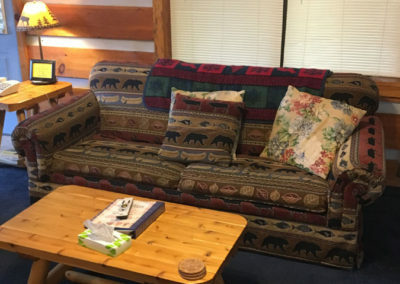 If your stay is scheduled for more than 30 days after booking, then you pay 50% when booking and the remainder needs to be paid 30 days before you arrive at the cabin. 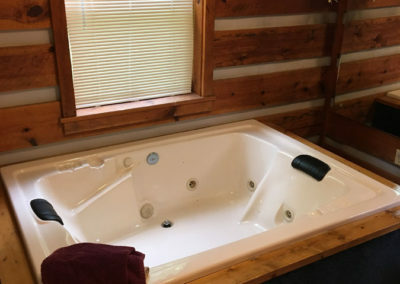 If you need to cancel for any reason, you will have a $150 cancellation fee if you cancel more than 30 days in advance. Cancelling less than 30 days in advance unfortunately means that you cannot get a refund. Bringing a small child with you? 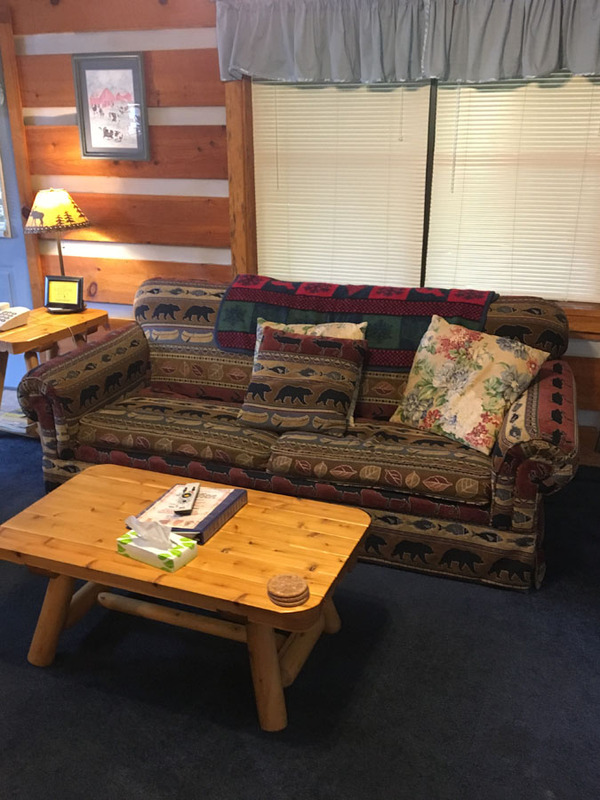 The sleeper sofa in the living area is perfect for a young child to sleep on during your stay. 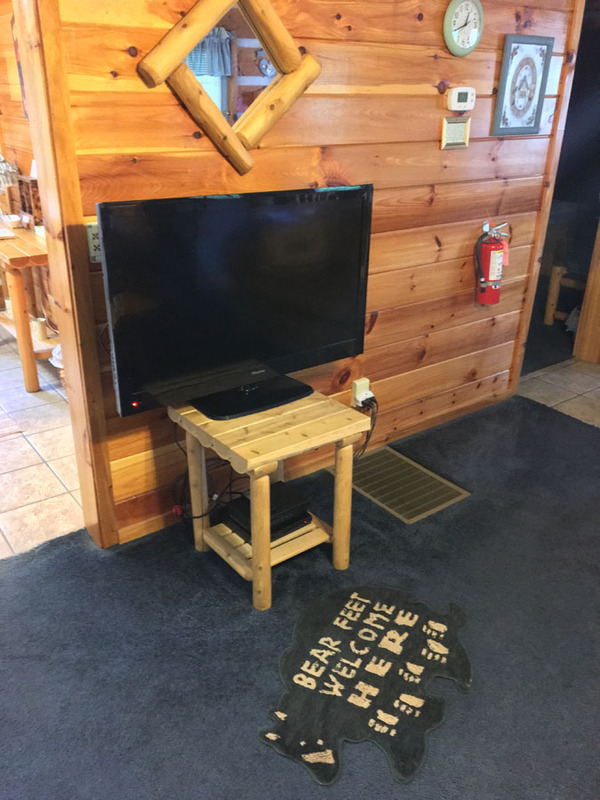 All credit and debit cards are accepted. 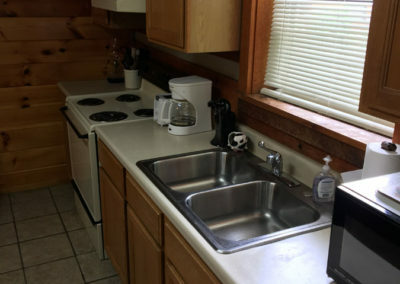 There is a 3.5% service fee if you use American Express. 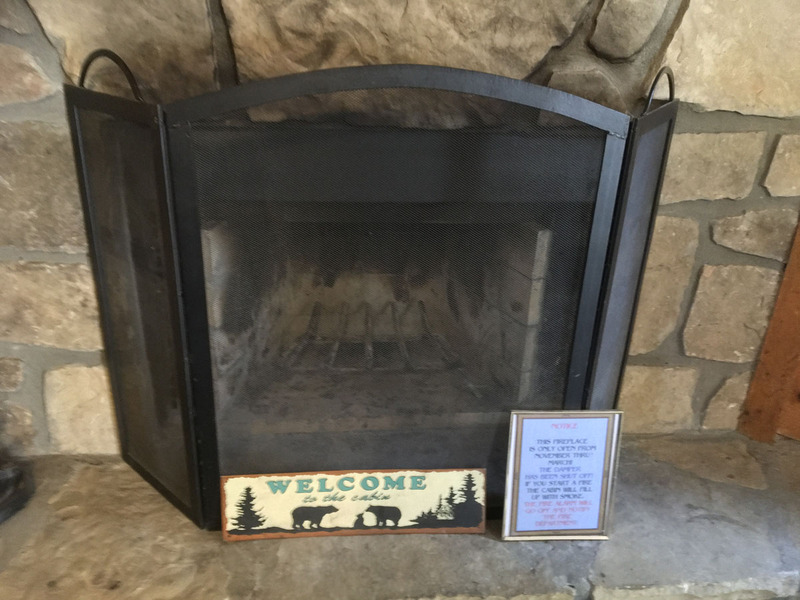 We welcome any questions you may have! 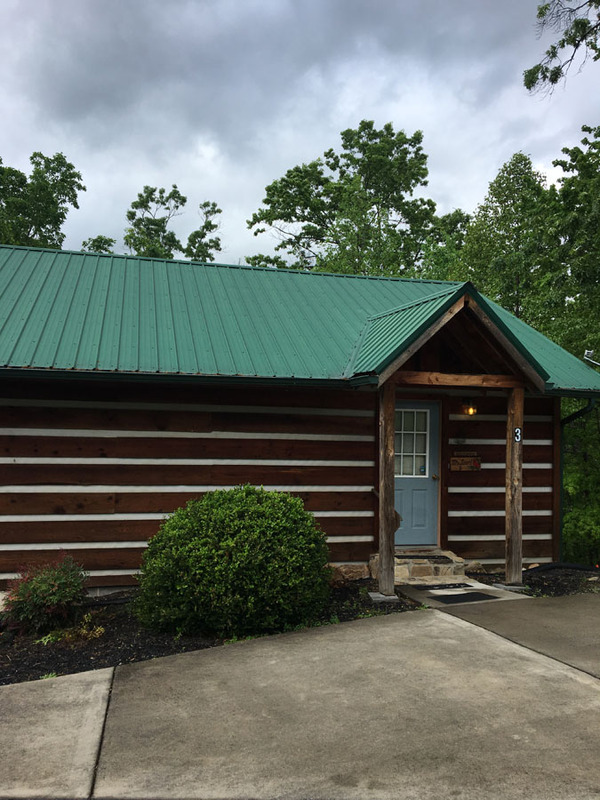 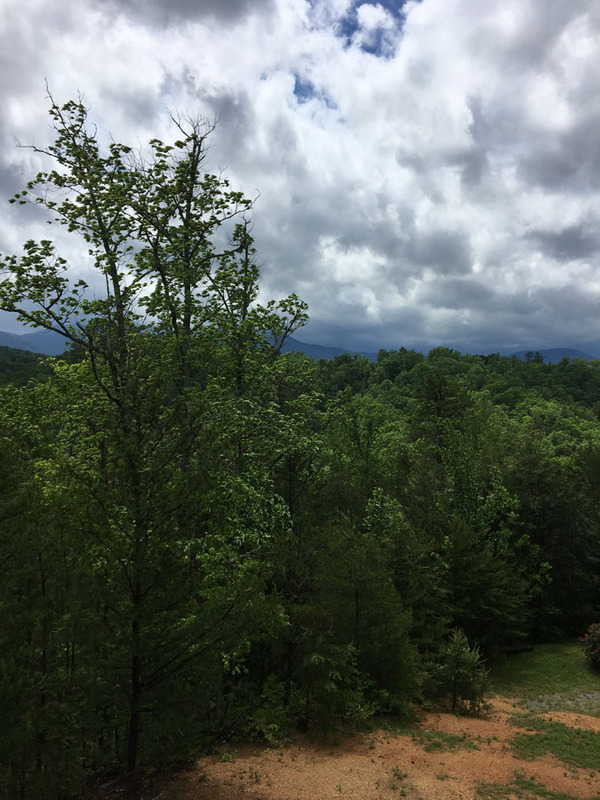 We look forward to having you stay in our Mountain Laurel cabin!